We offer workshops & tuition on Virtual Tour 360vr photography. One to one and group tuition available. We are happy to tutor from your home, office or outdoors location. General Photography Tuition – New to photography, or want to improve your skills. 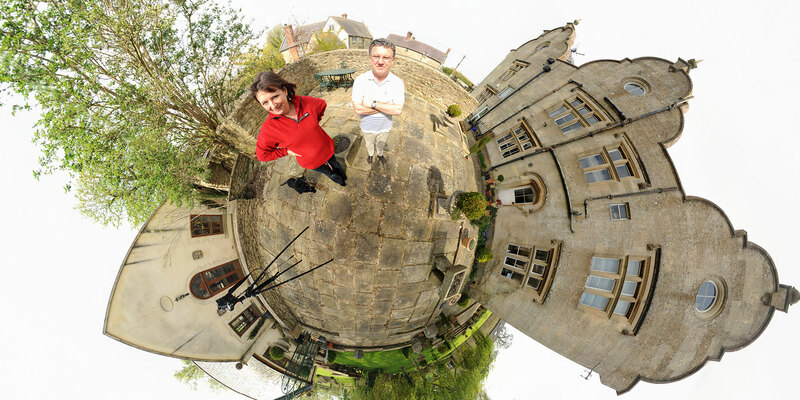 Panoramic Photography Tuition – Learn how to produce panoramic photographs and interactive 360° images. More information about this service coming soon…..